The great stitch-up of 1972? 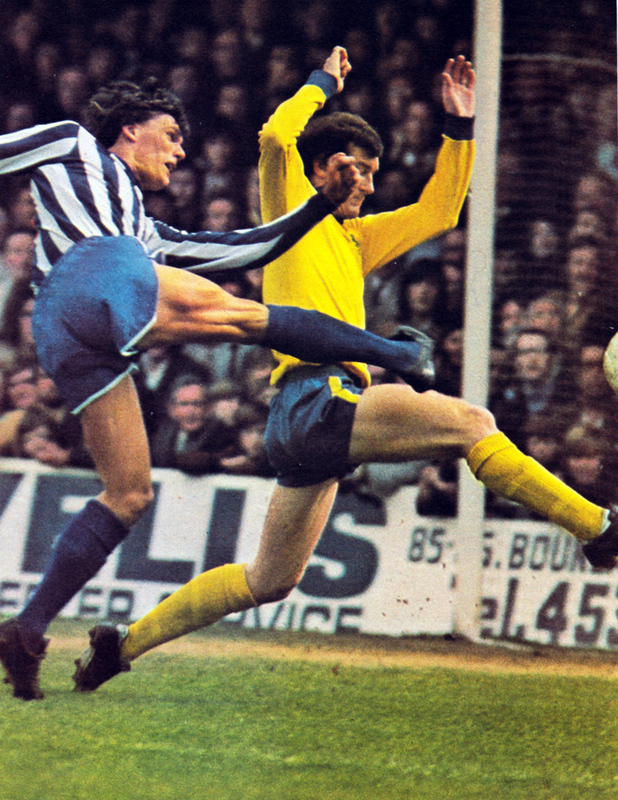 In May 1972, Brighton needed just one point against Rochdale to return to the Second Division. Those who complain that Southampton and Spurs stitched up the Albion in 1978 perhaps need to examine the final game of the 1971/72 campaign more closely! Ken Beamish, standing on the edge of the Rochdale penalty area, got the ball from skipper Brian Bromley and pushed it back to the unmarked John Templeman. From about twenty-five yards, Templeman unleashed a drive without leaving the ground – and sent the crowd into ecstasies. 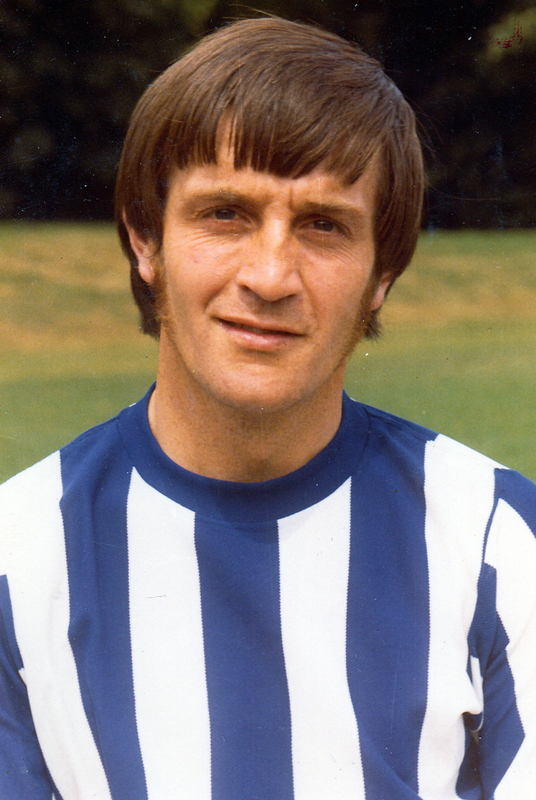 Rochdale were under constant pressure but they handed the Goldstone a shock on 59 minutes when Peter Gowans gathered a cross from Malcolm Darling and lashed in a 25 yard special that gave Albion keeper Brian Powney no chance. With about 20 minutes to go, the game suddenly died a death. As things stood we had the point we needed and they were safe from relegation. With hand on heart I can say it was never in our plans just to play the game out; it just materialised. Neither side had a shot on goal in those final minutes; nor did either team look to penetrate each other’s defence. It probably wouldn’t happen nowadays because the final matches of the season are all played on the same day, but back then we were playing after the end of the season and so both knew what we had to do. We’d played this game at 100 miles an hour until the score became 1-1. At this point I’d noticed Saward and the Rochdale manager talking on the touchline. Somehow the game seemed to slow down dramatically except for me putting in an almighty challenge on their centre-half and almost scoring. “Bloody hell”, he said, “don’t you know we’re playing for t’draw now?” No I didn’t, nobody had bloody told me. Imagine a runaway lorry careering down a hill without brakes. 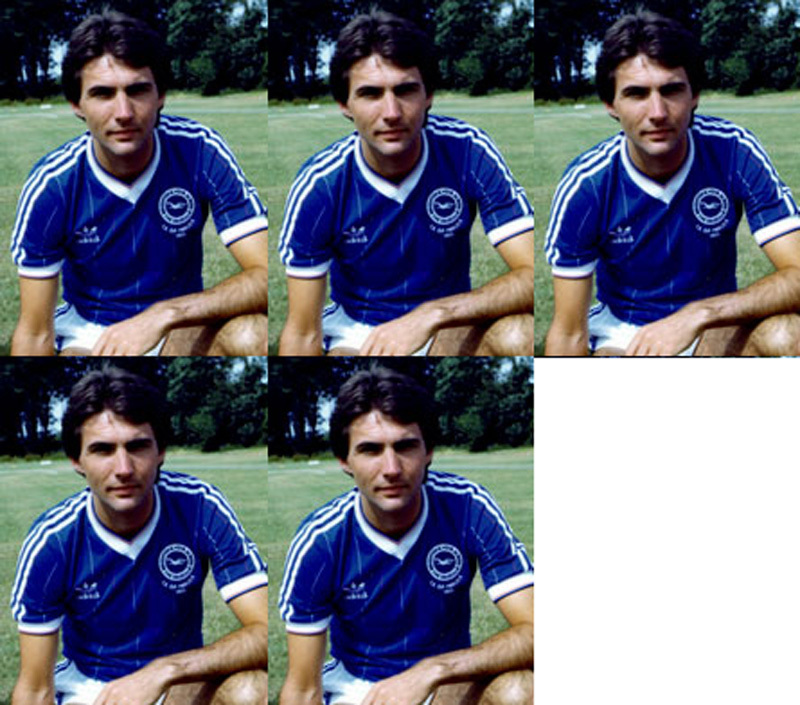 Then you’ve put yourself in the position of Brighton manager Pat Saward, whose team are propping up the rest of the Second Division after a catastrophic run of reverses that makes an immediate return to the Third Division almost as big a certainty as the fact that the lorry will eventually crash. Comparing his team’s current plight to that of a unstoppable truck, Saward, who won an F.A. Cup medal with Aston Villa 16 years ago, says: “It’s a freak thing. Few managers can have experienced such a swift change from glory to utter despair as Saward has over the past few months. It was all so rosy on the night of May 3 last year when, with a capacity 34,766 crowd crammed into the Goldstone Ground and thousands more locked outside, Brighton drew 1-1 with Rochdale to clinch promotion behind Aston Villa. Refusing two offers to go elsewhere in the summer, Saward stayed at Brighton, saying: “I was very very confident for the future. This club has so much to offer. I could see my ambitions coming to fruition. 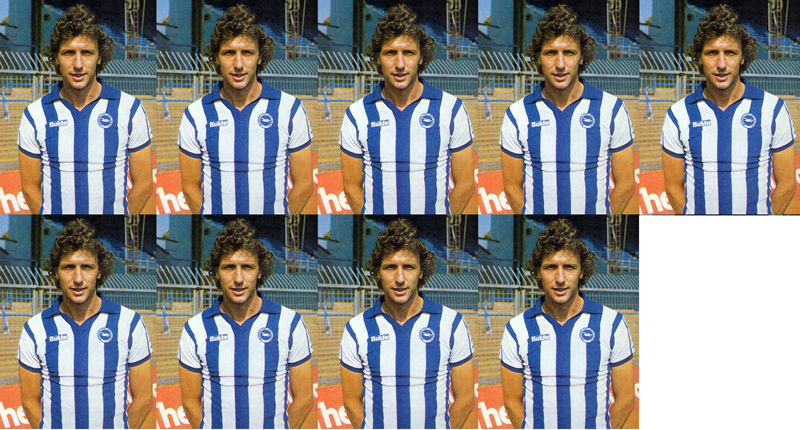 I was super optimistic.” He was super optimistic because with 82 goals, Brighton were the third highest scorers in the Football League. 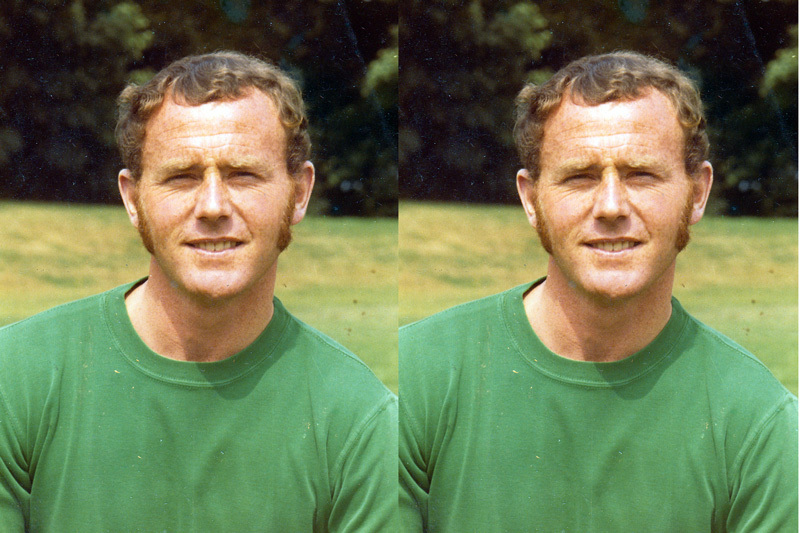 With forwards such as the tricky ever-present Peter O’Sullivan, Northern Ireland internationals Willie Irvine and Bertie Lutton and the much sought-after Ken Beamish on their staff, Brighton’s attack had shown itself so devastating that there seemed no reason why it need be anything but only slightly less effective in the Second Division. And with the early season purchase of £30,000 Barry Bridges from Millwall there seemed strength in depth in that department at least. What then has gone wrong? Why has the supply of goals, which came so readily in the Third Division, suddenly dried up? 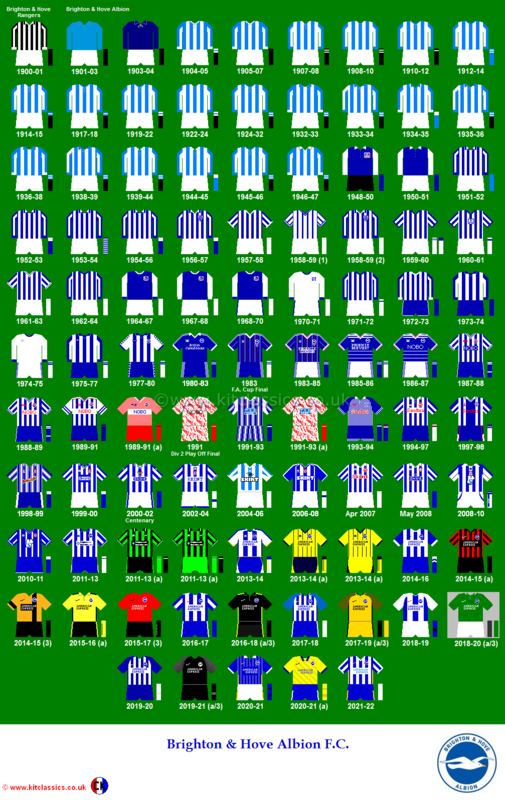 Why did the goalscoring ability of Irvine and Kit Napier diminish to such an extent that Saward found it necessary to transfer both players back to the Third Division Irvine to Halifax, Napier to Blackburn. Why is the attack, which functioned so powerfully last season, scoring very nearly two goals a game, compared to one a match so far this term, doing so badly? And several questions must be asked about the defence as well. Last season it allowed opposing teams a meagre 47 goals. Norman Gall, ever present last season has been dropped and John Napier, also a regular, has been allowed to move to Fourth Division Bradford City, because they were incapable of plugging so many gaps. In the places of these two, Saward has given Ian Goodwin a 21-year old 14-stone centre half, whom he has recently appointed captain, and young Steve Piper the opportunities to halt a slide that has astounded soccer. As two useful defenders, George Ley and Graham Howell, were also added to Brighton’s staff early in the season, Brighton’s slump is one that has confounded their manager. But Saward is nevertheless honest enough to say: “I didn’t forsee the snags and the type of league the Second Division was. But now I know. It’s the hardest division of the four. Everyone is fighting either to stay in or get out. He can say that again, although when Brighton drew nine of their first 18 games, and won two of the others, they at least hinted at hopes of consolidation, which have not been fulfilled. 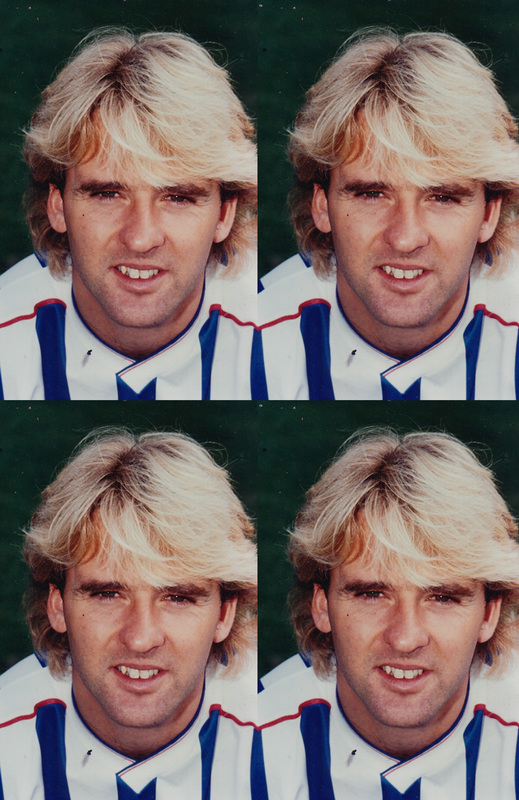 As defeat has followed defeat for Brighton, manager Pat Saward has seen the effect such a run can have on players. He says: “It starts when you’re missing goals. I’m not making excuses saying it’s all been had luck, but speaking as an explayer I know that when you lose by a freak goal, it can be sickening. When you come to the next match and have the bulk of it but still lose the players start sowing seeds of doubt in their own minds. “They start to anticipate mistakes before they happen. The longer the sequence goes the worse it becomes. The players’ minds are shackled. They run hard, chase and harrass but have nothing to show for it. Then when they’ve nothing to show for weeks they start to tie up. A lucky break might stop it or a new player might stop it. Otherwise you carry on with what you’ve got. You take a hell of a mental bashing. It’s very hard to regenerate week after week but you have to hang on to something. It’s no good just thinking hack to last year and promotion. “To me the most important thing is the attitude of mind. Players should have an arrogant attitude, an attitude that they’re going to do well even when the chips are down. But some types are destroyed. These are the ones who succumb and want to rely on other people. It was with that desire in mind that Saward gave part of the huge responsibility of captaining his sinking ship to 21 year-old Ian Goodwin, because: “He’s a hell of a competitor. He’s a bloody bad loser and wants to go places. He reflects the new mood around here.” That “new mood” is mainly being provided by new joint chairmen Mike Bamber and Len Stringer, whose board have just ploughed £70,000 into renovating the place, changing it from what Stringer described as “a real slum,” installing new dressing rooms, players’ facilities and offices. One of these offices will shortly be used by enthusiastic 41-year-old Bamber, who with his business partner Norman Hyams, also a Brighton director, is forming a property development company which will be based within the football club. “We will have 51 per cent of the shares, the club 49 per cent,” explains Bamber. “It’s a unique idea. It must be a good thing for Brighton. It’s something I’ve been thinking about for a long time now. If Pat Saward wants a player we’ll find the money. He has 100 per cent backing from the board. It has been to these youngsters’ considerable misfortune that with their first real taste of League football, they have been saddled with trying to transform such a struggling outfit, but this does not detract from Bamber’s intense optimism for what they can do for Brighton in the future. Asking “Where else would a team get cheered off the field by their own supporters after losing their tenth game in a row?”, Bamber adds without a sign of tongue in cheek: “There’s no doubting it – First Division here we come.” Although Brighton may well have to climb back again via the Third to give that forecast any chance of materialising, both Bamber and Saward realise that the crowd potential of the area is so vast that the town can support a top club. And Saward certainly will not be content until such a prospect, unlikely though it seems at the moment, becomes reality. 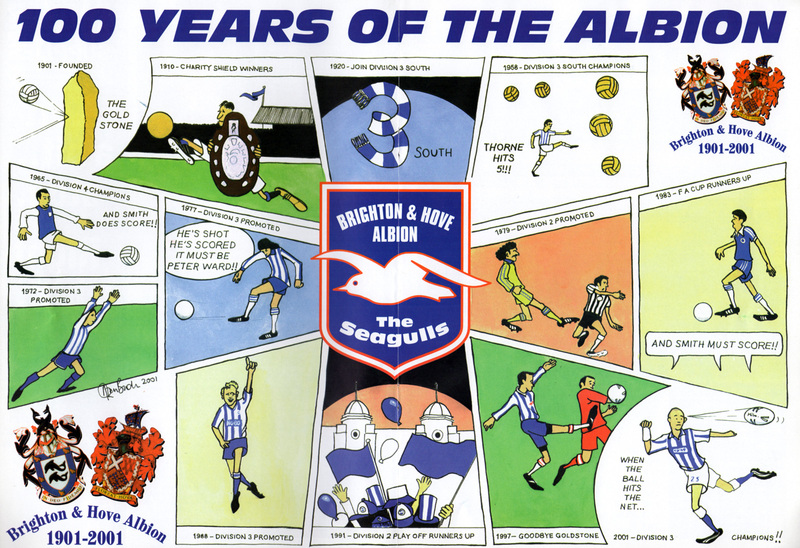 He took over nearly three years ago and promised then: “Give me ten years and I’ll have Brighton in the First Division.” Now Saward says: “I haven’t lost any enthusiasm. I’ve had my hopes dampened slightly, but one overcomes that.” Unlike many of his contemporaries, who might conceal their deepest fears with idle boasts, Saward says: “We’ve one hell of a hard job to stay up. We are going to need an awful lot of luck, but we deserve some breaks. If we get the breaks then we could just do it. 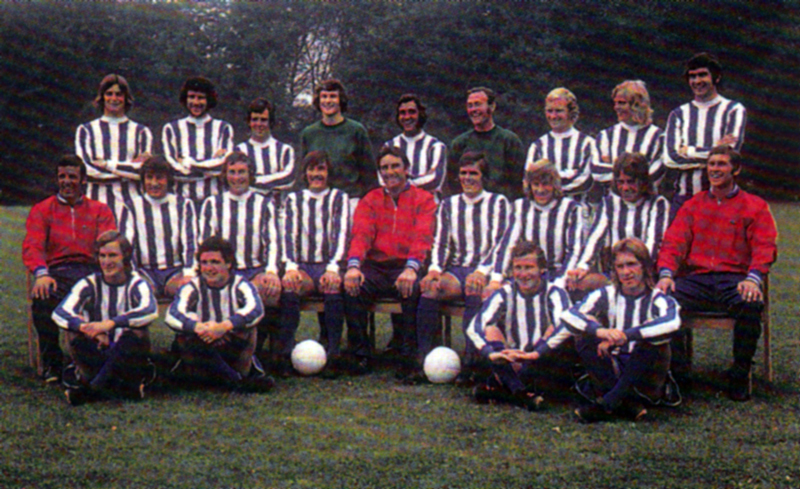 Having halted the run of defeats with a 2-0 victory over Luton in early February 1973, Albion lost their following two fixtures. However, out of the wreckage, Brighton then began to show some form, winning four and drawing two of the next six League games. But there was to be miracle, and a 3-0 defeat at Easter in April at eventual champions Burnley sealed Albion’s fate. 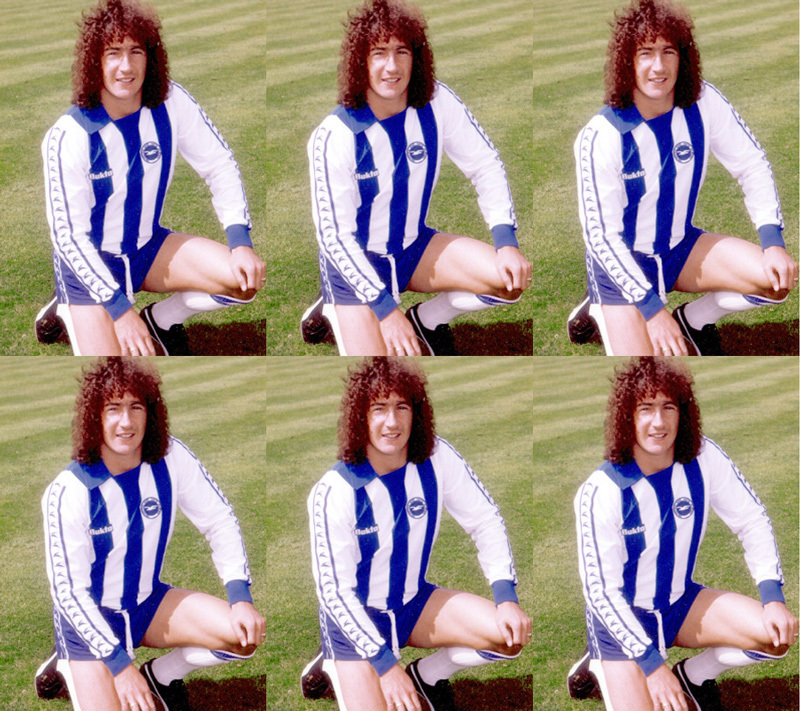 The wife of Brighton star Ken Beamish has a wide variety of hobbies – needlework, dressmaking, tennis, travelling abroad and watching her husband’s team. 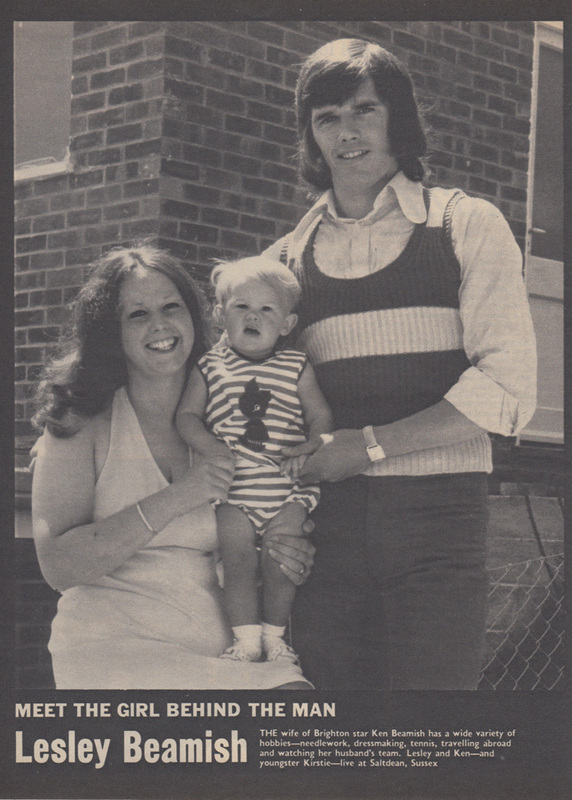 Lesley and Ken – and youngster Kirstie – live at Saltdean, Sussex. What an absolute beauty, showing the elegance, style and warmth that undoubtedly appealed to our goalscoring hero. I am, of course, referring to Ken Beamish’s magnificent tank top! Beamish quickly found his feet at the Goldstone. Above, he shoots for goal against Aston Villa in the crunch match of the promotion race in March 1972. 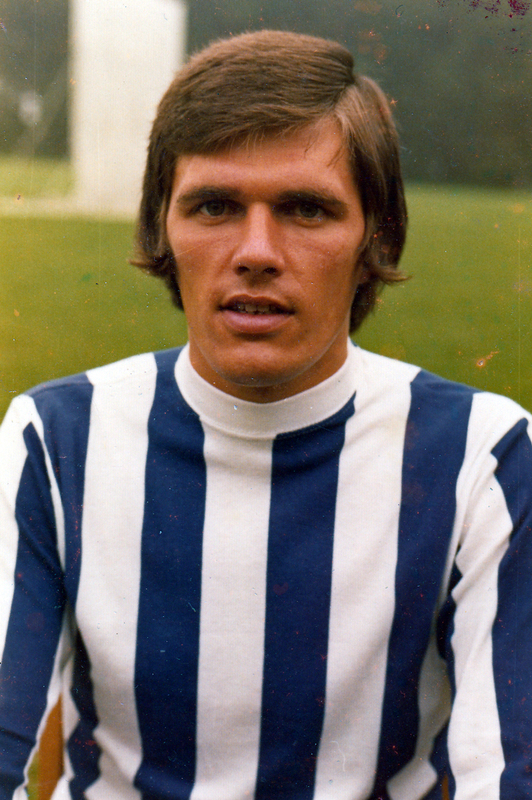 He totalled six goals in twelve starts for the Albion in 1971/72 and was then joint top scorer with nine goals when Albion’s brief flirtation with the Second Division ended cataclysmically. “I recall the first time I met Brian quite clearly. 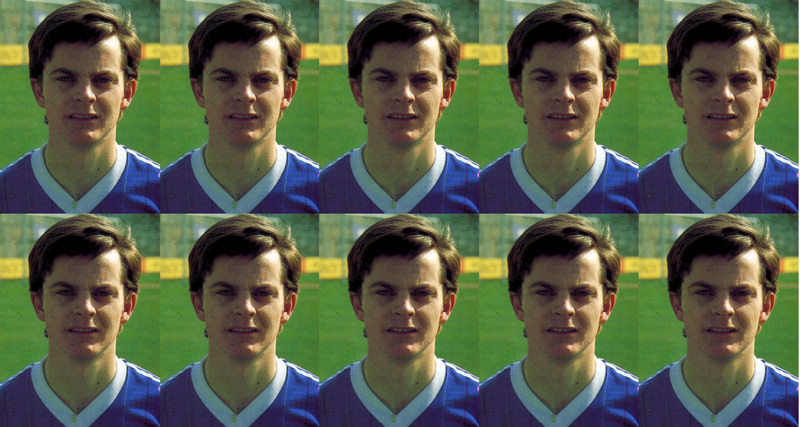 We were staying in a hotel in Lewes ahead of his first game and we had been told to expect the new manager to join us for dinner. We all trooped down to the dining room and finished the meal, but no sign of Cloughie. We were wondering whether he would show up and he suddenly appeared at the top end of the table and asked everyone what they wanted to drink. The first couple of guys said half-a-lager and I joined with the same order. I had never had alcohol from Wednesday onwards during the season. “By the time the round had been completed I think we all had half-a-lager except for one lad who ordered a coke. I don’t know to this day what Brian made of us – the South Coast drinking gang or what – but he let it pass without comment. “His managerial methods were unconventional. We trained down at Sussex University playing fields and sometimes he would have us there at 5pm, even in mid-winter when it was getting very dark. He only really joined in on us on Thursdays and Fridays and was a little distant. “I was never quite sure what he made of me, but I certainly got the message at the end of my third season. I had finished top scorer and was looking forward to a team trip to Spain. The flip flops were out and ready to be packed up when the travelling party was announced my name wasn’t on it. To say I was surprised would not do justice to how I felt. I was gutted – and confused. It was a sad end for Beamish, who had hit twelve League goals and had done so much to prevent Brighton falling into the Fourth Division. 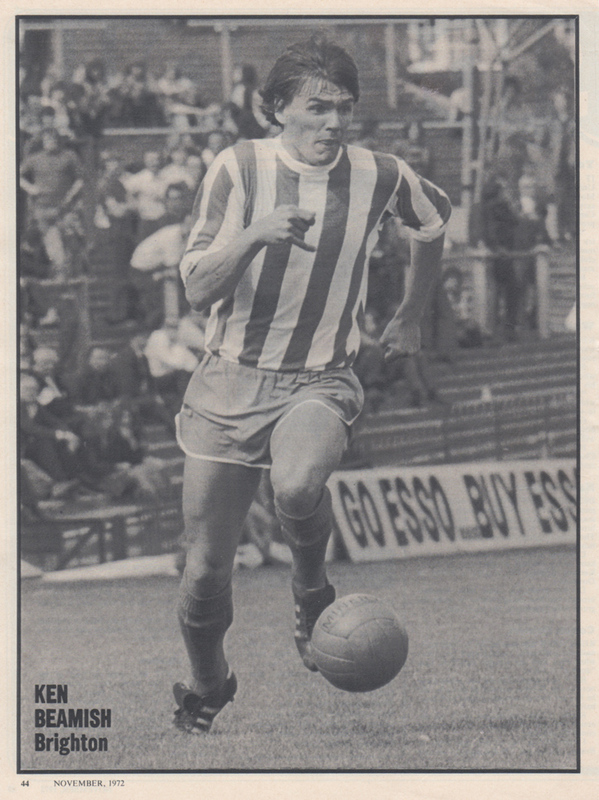 Indeed, it was the striker’s double at Southend in the 2-0 win in April 1974 that saw the Albion home and dry to fight another campaign in Division Three. 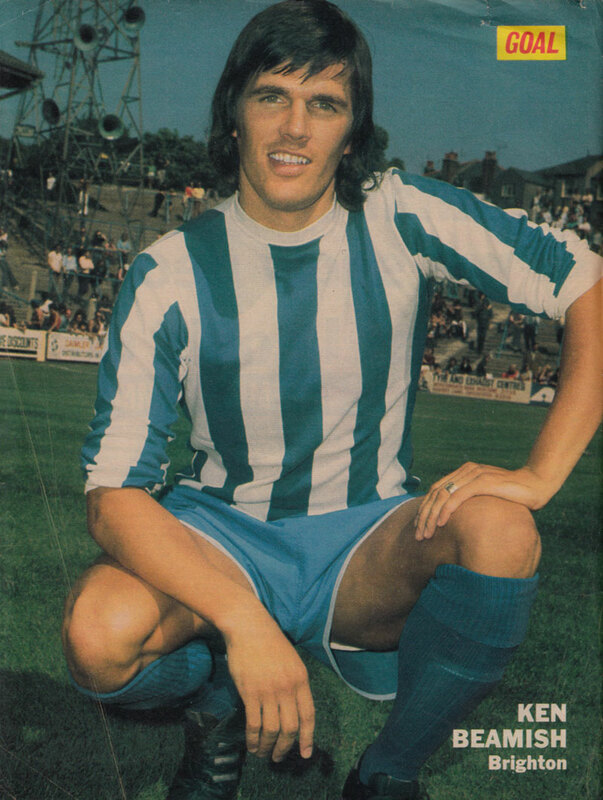 As hotshot Fred Binney arrived at the Goldstone Ground, Beamish was sold to Blackburn Rovers for £26,000, becoming a favourite at Ewood Park after his two-and-a-half year stint as an Albion striker, and Saltdean resident, was up. 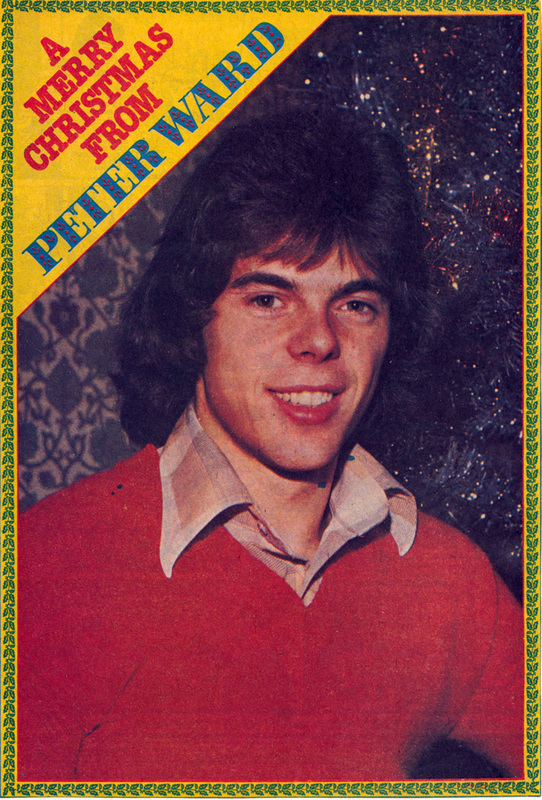 Thanks to Ian Hine from Seagulls Programmes and to Goals and Wickets for tipping me off about this very 1970s magazine feature. Click image to expand it. Here’s Ken Beamish, bought in March 1972, posing in PE shorts before the ill-starred 1972/73 season. 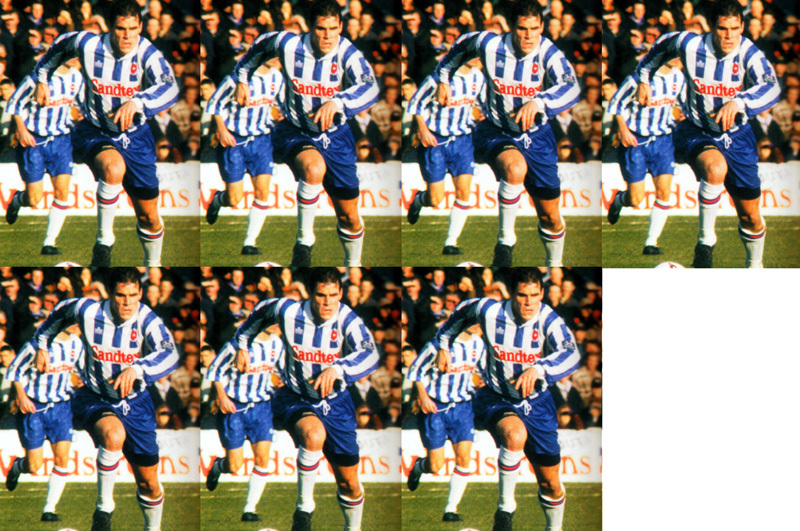 The all-action striker was Albion’s top scorer, with ten goals, as the team slid back into the Third Division. 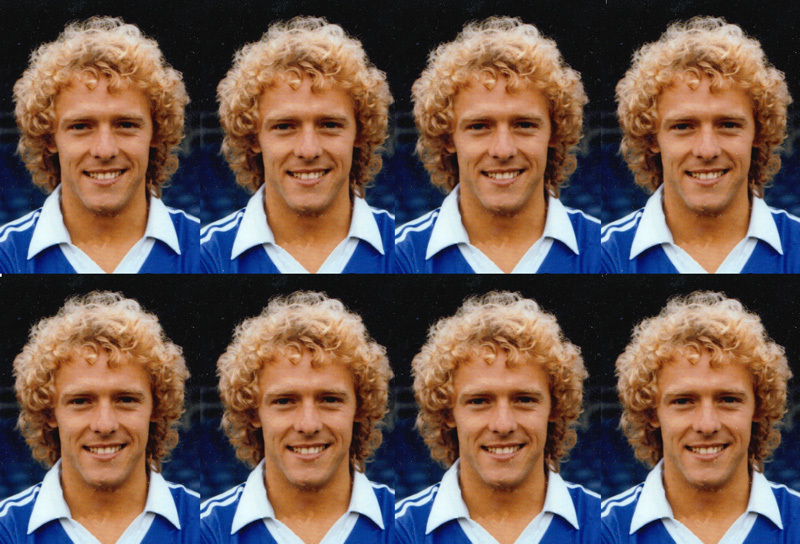 Fast forward eight seasons to 1980/81 and Beamish was back at Tranmere, the club from which Pat Saward had signed him. Rovers were a Fourth Division side by then but they had the matter of a two-legged 2nd Round League Cup tie with Brighton & Hove Albion, now a top flight club.